Humans have been fascinated with robots for as long as they’ve been part of our psyche. Most people are astounded when seeing robots walk up stairs or doing complex calculations while playing chess; however, many are afraid of progress made in robotics for fears that robots might overtake humans someday. One thing is for certain and that is that kids LOVE robots like this little girl hugging a robot that turns out to be a water heater. 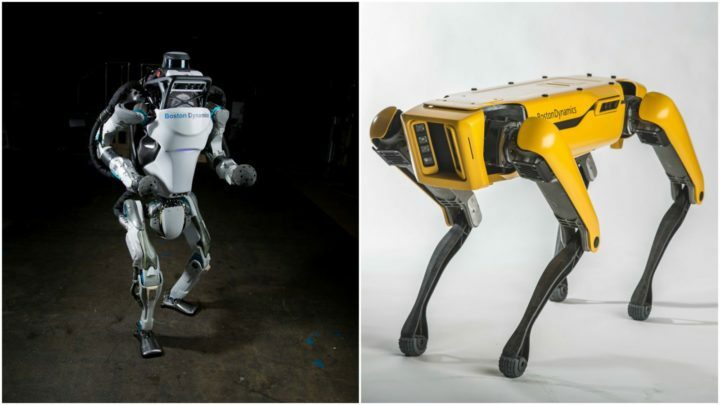 Boston Dynamics recently provided an update on three of their robots named Atlas, a robot dog named SpotMini, and Handle. Atlas is a humanoid robot with independently moving arms, torso and legs and now has the ability to do backflips! Whether you love or hate robots, this is an incredible achievement. You probably have seen robotic dogs like Sony’s Aibo in the past but it doesn’t compare to Boston Dynamic’s SpotMini. While the Aibo is much cuter, SpotMini has more fluid movements and is nimble enough to climb up stairs, or keep its balance if pushed over. If you grew up watching The Jetsons, you most likely remember Rosie the Robot Maid zipping around on wheels. Boston Dynamics’ Handle robot offers the best of both worlds with legs AND wheels for better mobility. The video shows Handle picking up things and moving around effortlessly which makes it seem like a good fit for warehouse work. Robots will continue to make their way into warehouses and assembly lines. Many industry observers state that even with Amazon’s 125,000+ warehouse workers, it probably wouldn’t be able to offer 2-day shipping without the help of its robots helping out with warehouse automation. 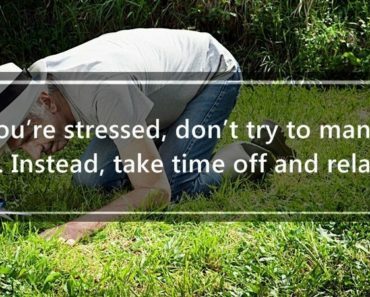 Please share these three exciting (and maybe even scary!) new robots by Boston Dynamics with your friends and family. 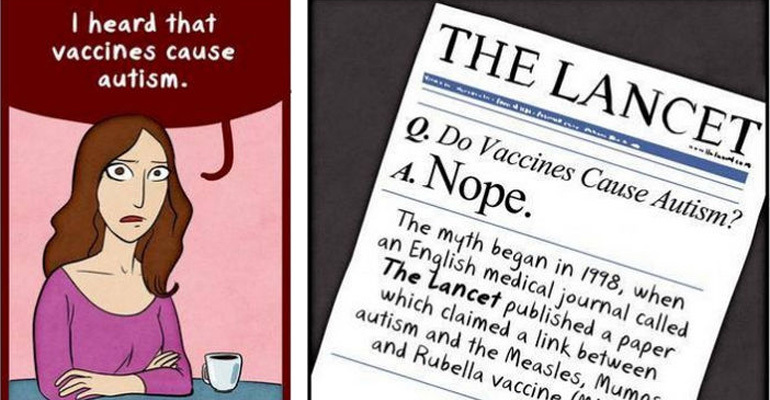 There Will Always Be Debates Regarding Vaccines but Here’s a Fact: They Work.